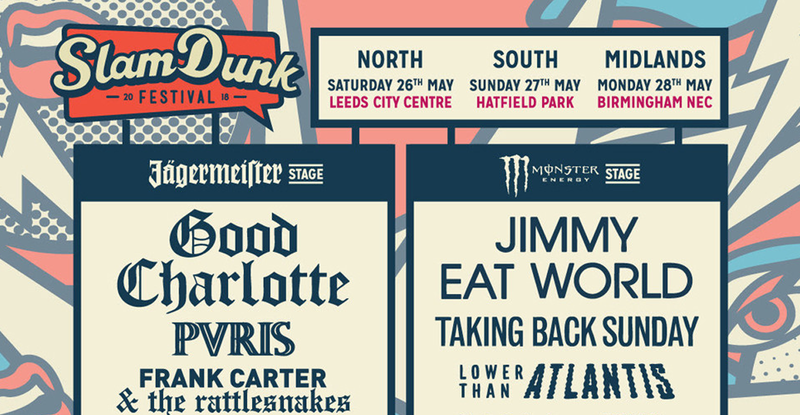 Rounding out what was already a stacked lineup, Slam Dunk have come through with the final additions to the 2018 festival. Joining the likes of Good Charlotte, PVRIS, and As It Is will be Lower Than Atlantis, Say Anything, Homesafe and Me Vs Hero who will be playing their debut album 'Days That Shape Our Lives' in full. Phwoar. 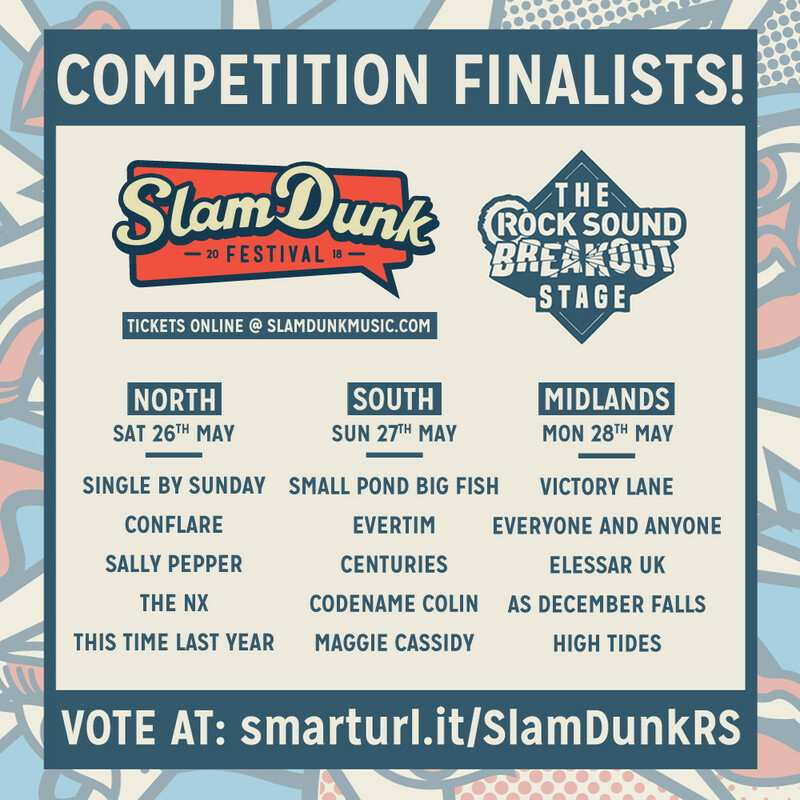 Also, we are currently running a competition where you can decide which band takes the last slot on the Rock Sound Breakout Stage at Slam Dunk. Make your voice heard, and cast your vote now.